Home>New Songs>Night Lovell Songs> Night Lovell & $uicideboy$ Are Kindred Spirits On "Joan Of Arc"
After teasing their impending collaboration, Night Lovell and $uicideboy$ have come through with their joint endeavor. Drawing from ancient history to channel one of the game's undeniable badasses, "Joan Of Arc," the inspiration for their new collaboration. As expected, the track features a grungy synth-driven beat, set against a hard-hitting barrage of distorted percussion. SoundCloud rap honed with the edge of a blood-dripping blade. Expectations for anything other than a murky, feverish banger will not be met, and that's more than okay. Off the bat, Lovell establishes himself with a sinister baritone, riding the beat with a laid back, calculated swagger. The Ottawa rapper proceeds to hold his own alongside the capable $uicideboy$, whose mere presence enhances the song's inherent menace. 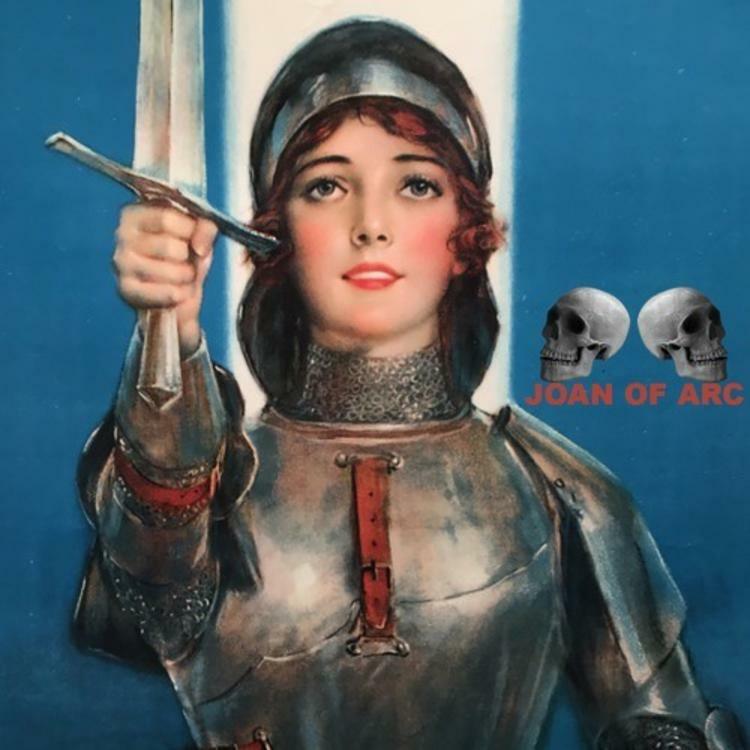 While the song doesn't reach the heights of their Kill Yourself saga, "Joan Of Arc" remains a suitable offering nevertheless. Check this one out now, and sound off. Did Night Lovell deliver? The Internet Release "Come Over" Ahead Of Return Album "Hive Mind"
Yung Lean Reconnects With Suicideyear For "Spider Feet"
SONGS Night Lovell & $uicideboy$ Are Kindred Spirits On "Joan Of Arc"